At least two artists will get directed to this page if auto spelling correction is enabled in your profile, despite the fact that BOTH artists actually exist in the last.fm database... 1) Leo Sayer, pop star of the 70's. 2) Leo Slayer, experimental noise artist of the 00's. 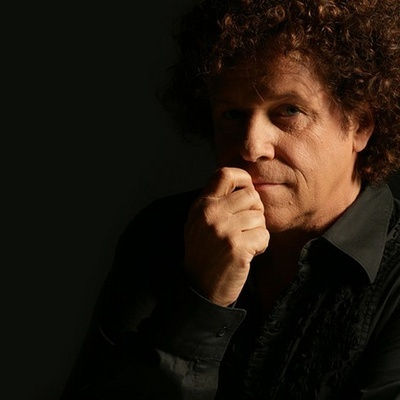 1) Leo Sayer was born on May 21, 1948 in Shoreham, Sussex, England. He is an internationally acclaimed singer-songwriter and live entertainer whose successful performing career has spanned four decades.